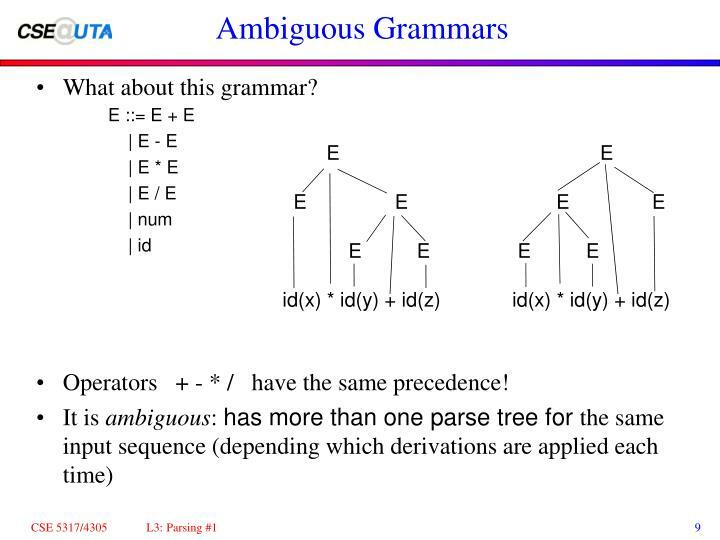 Operators + - * / have the same precedence! 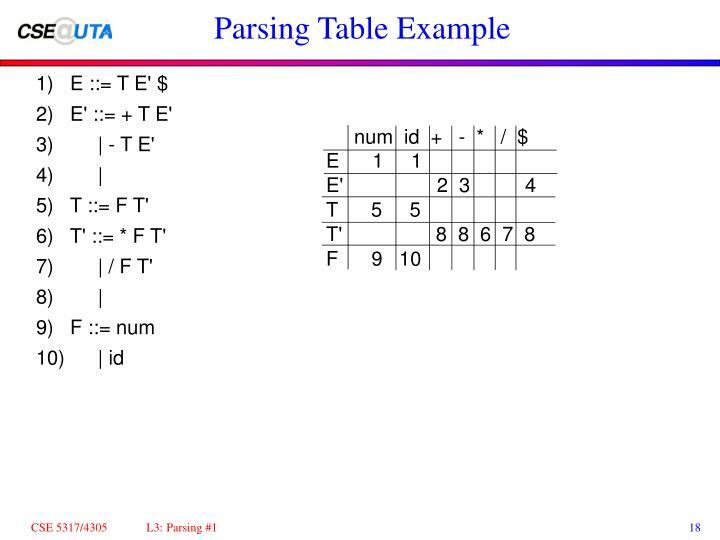 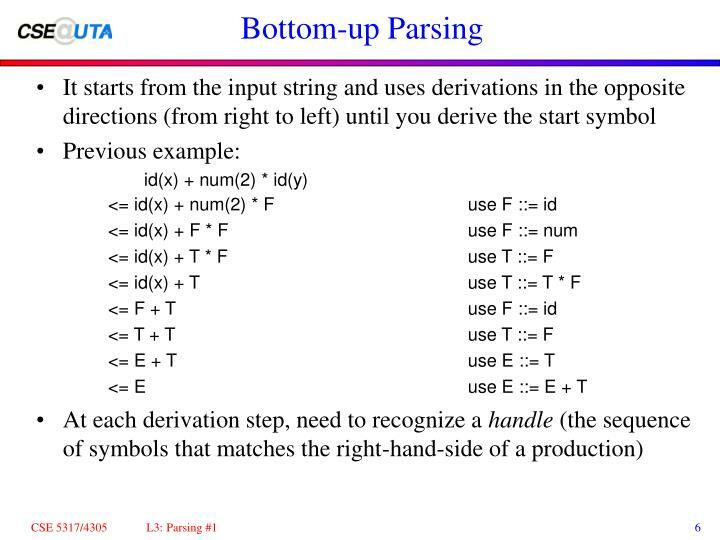 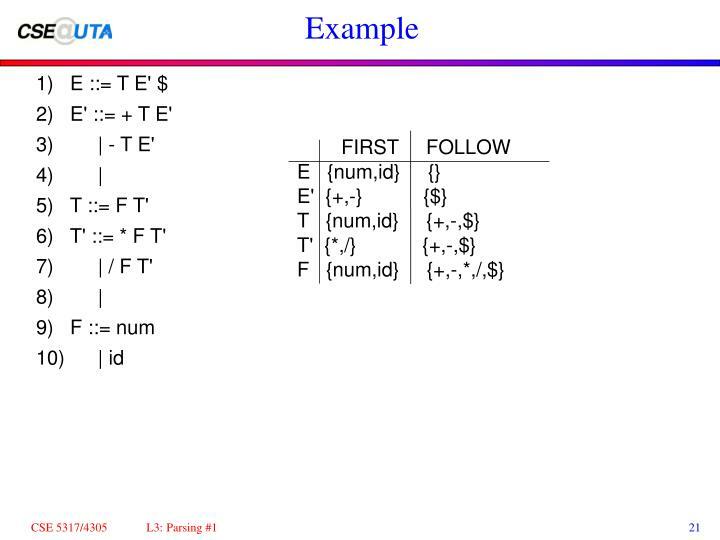 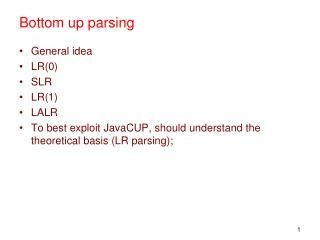 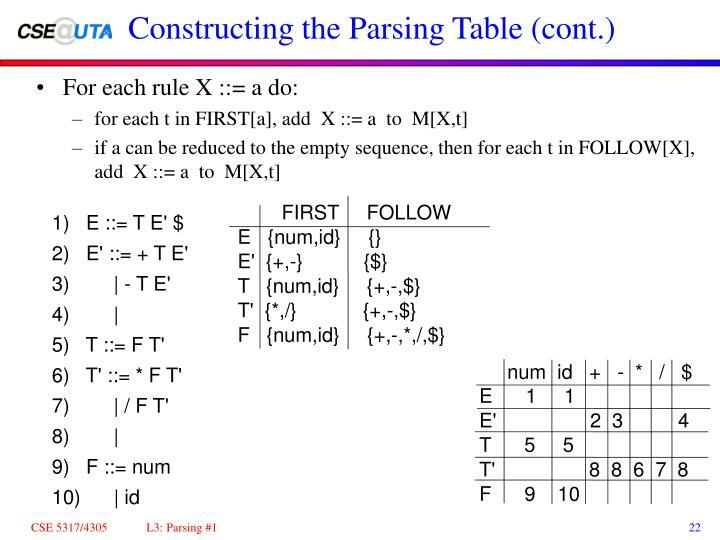 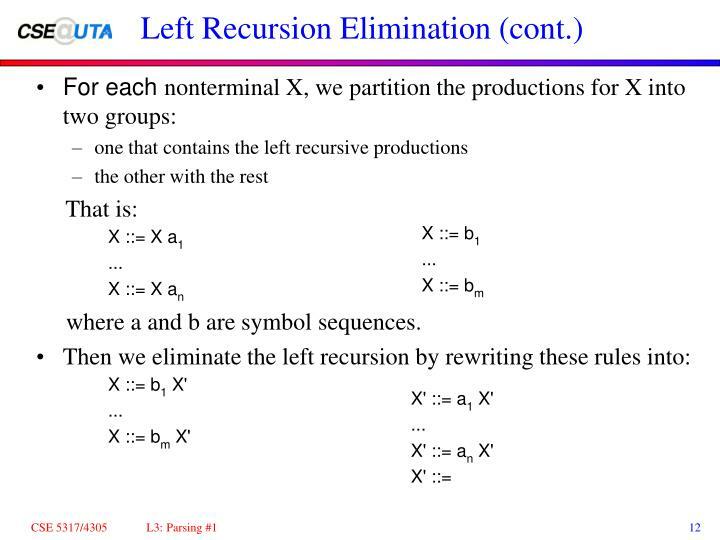 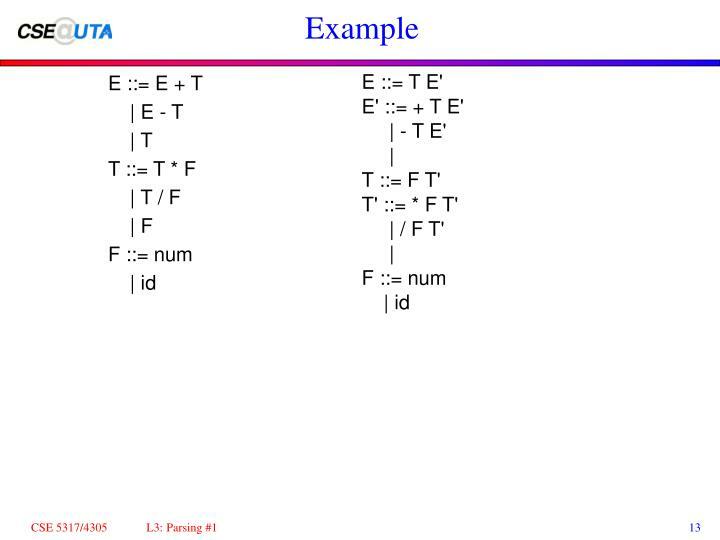 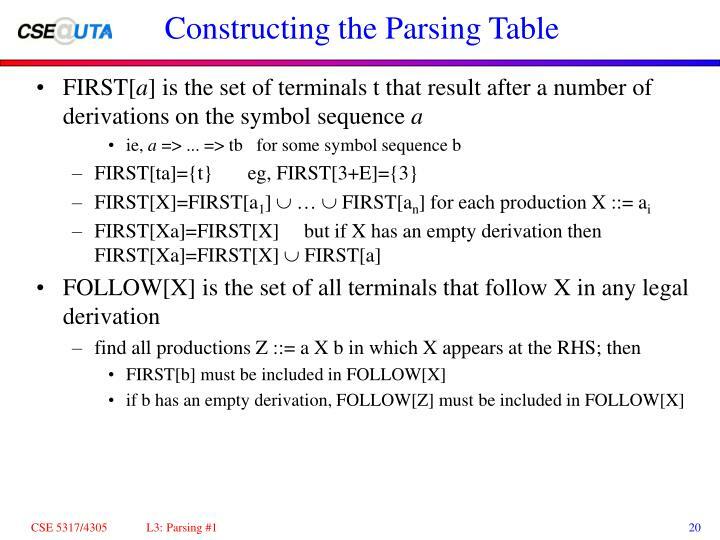 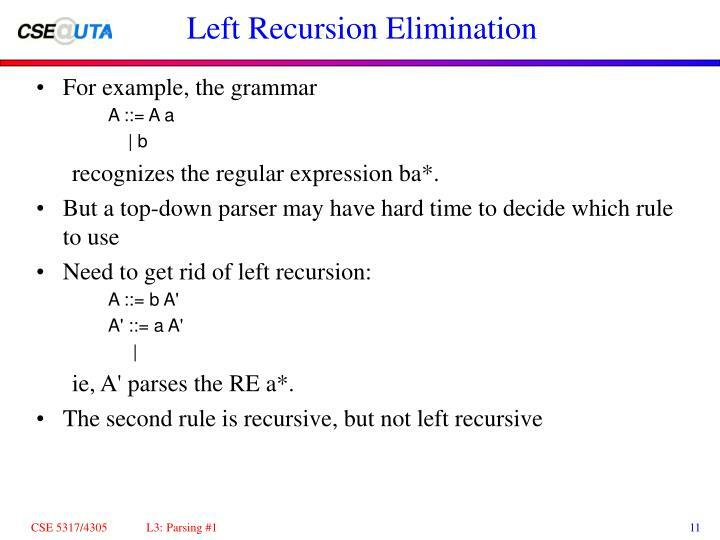 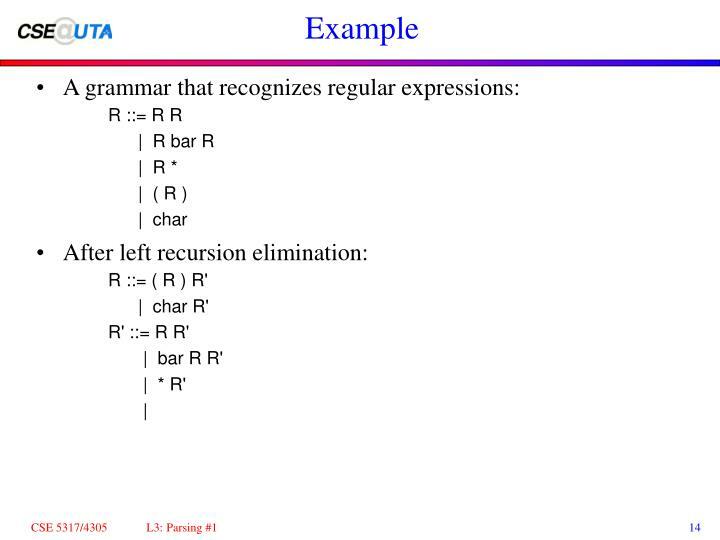 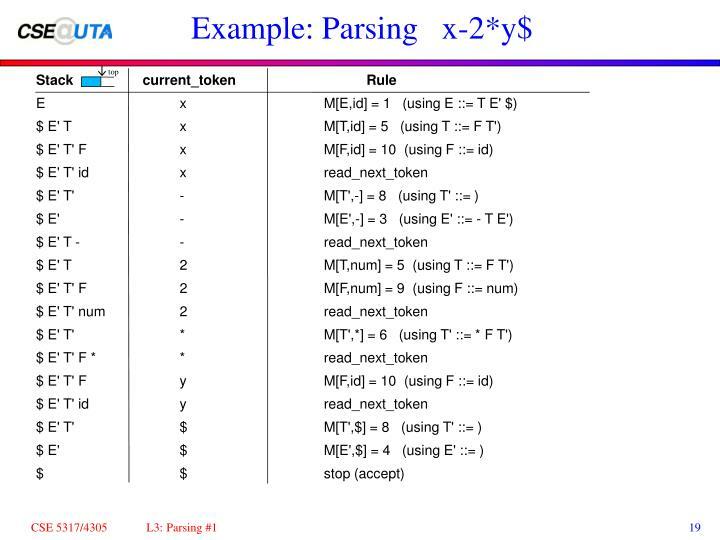 recognizes the regular expression ba*. 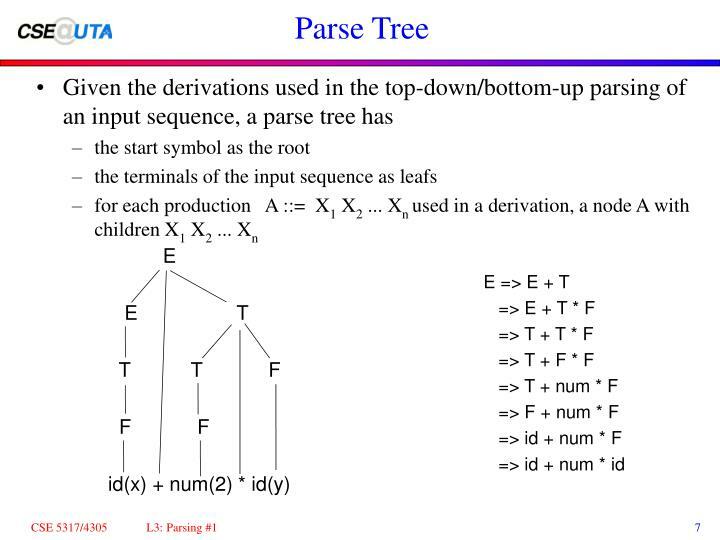 ie, A' parses the RE a*. 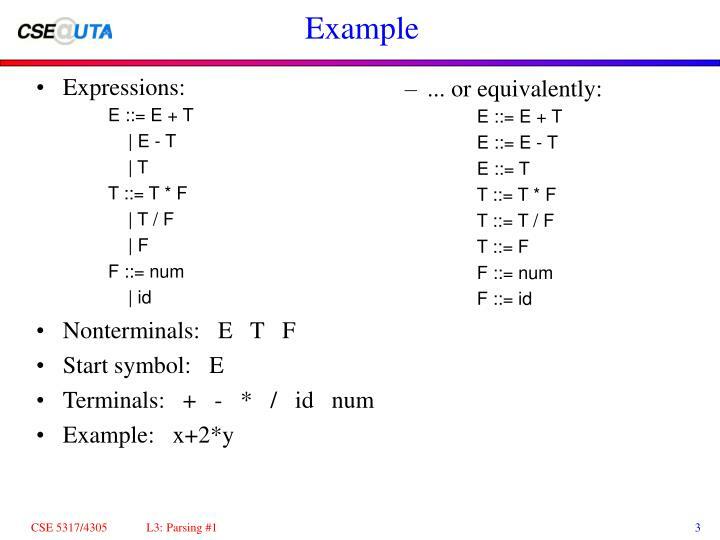 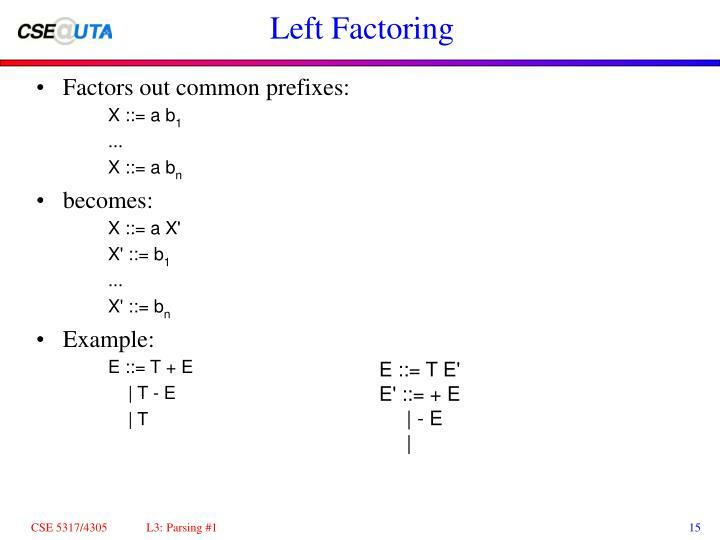 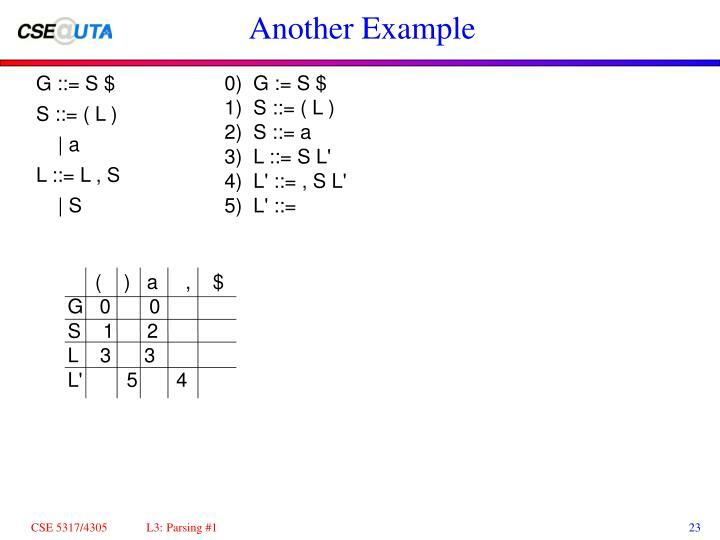 where a and b are symbol sequences. 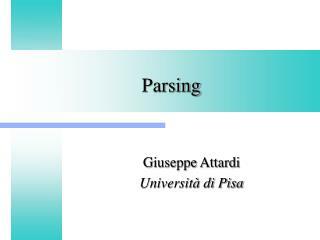 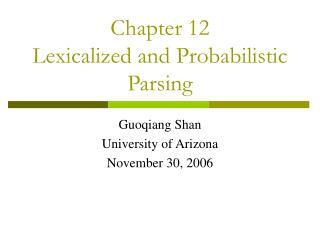 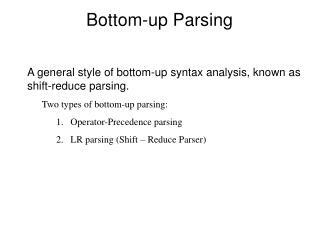 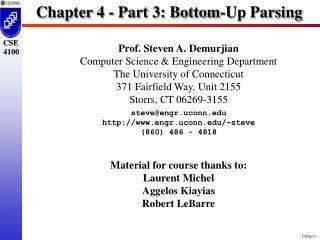 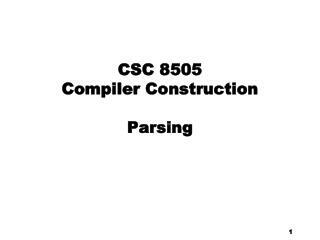 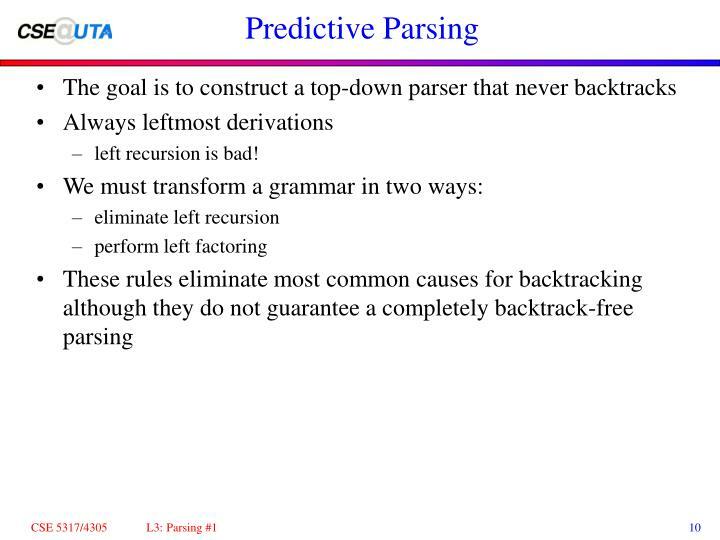 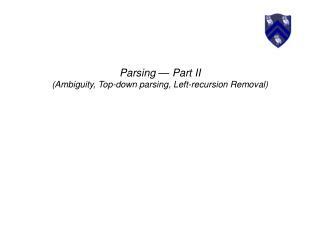 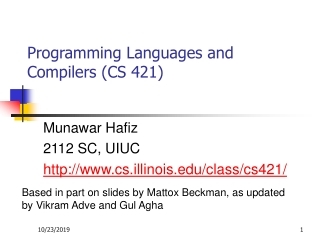 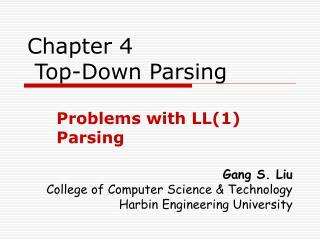 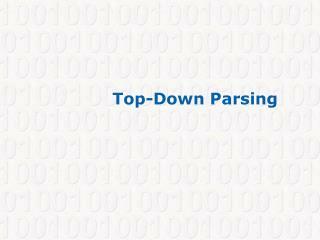 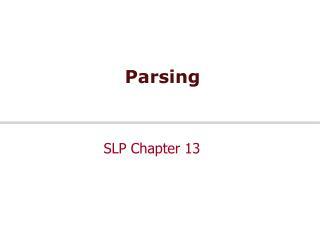 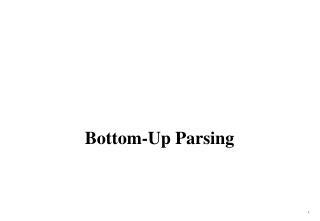 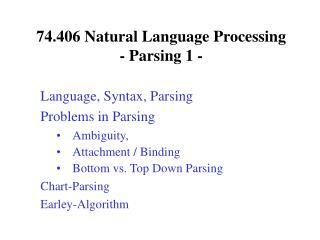 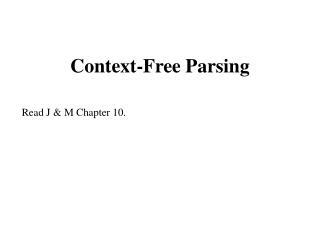 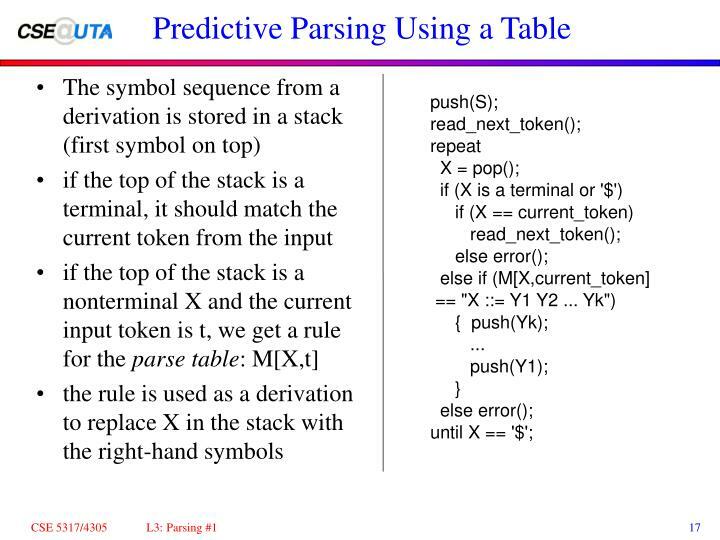 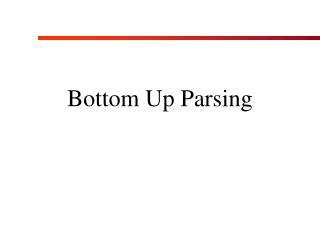 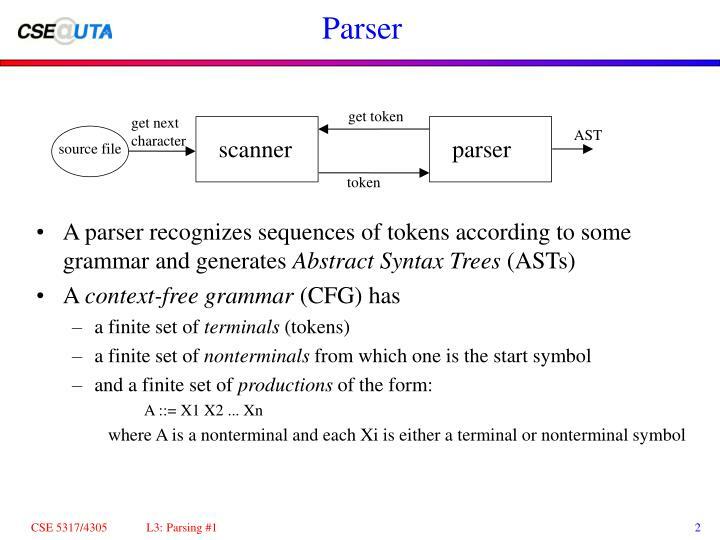 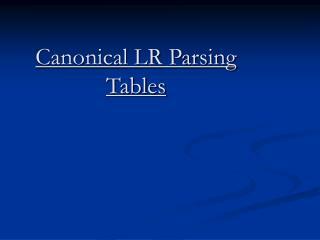 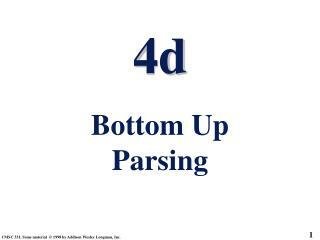 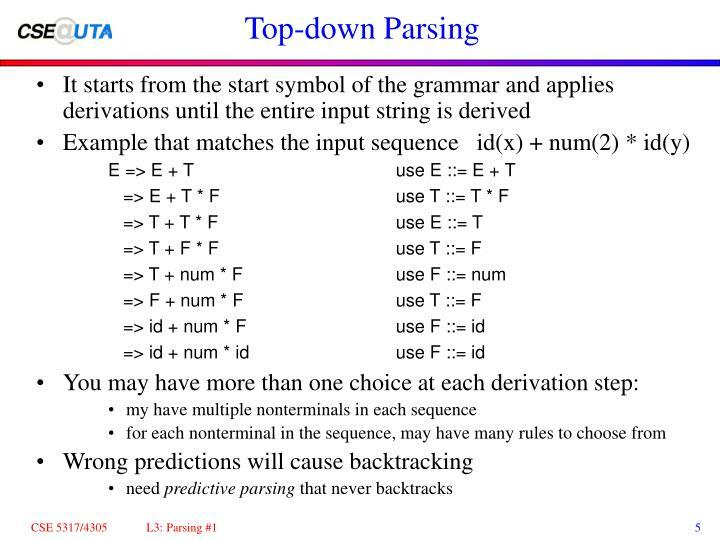 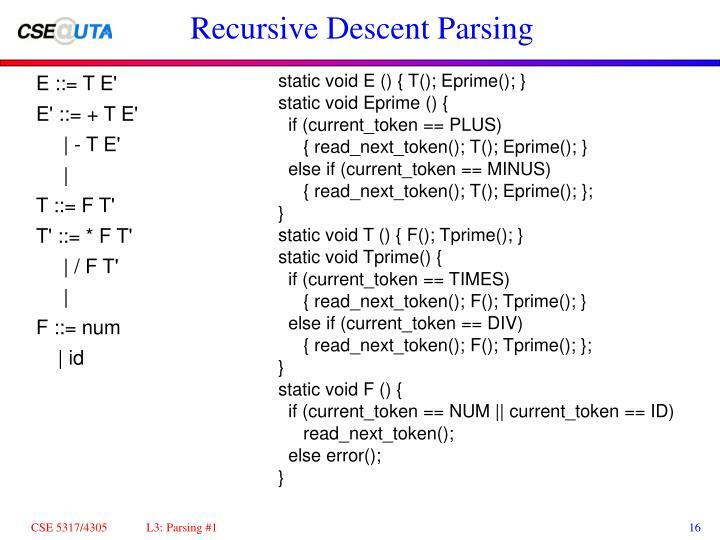 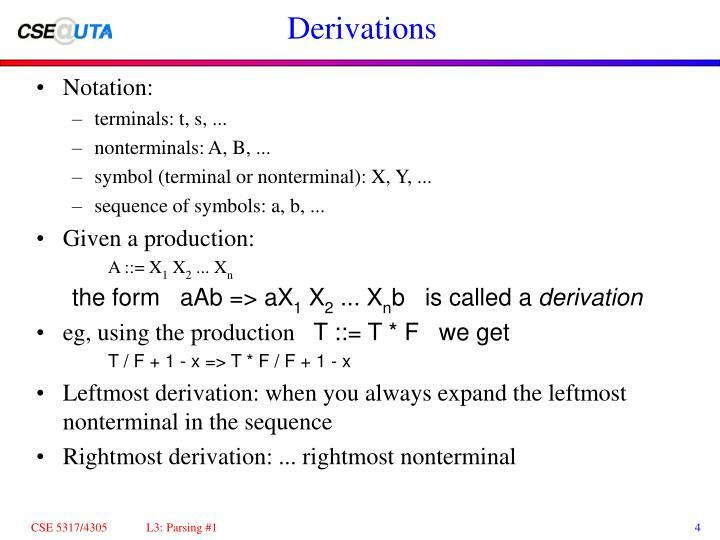 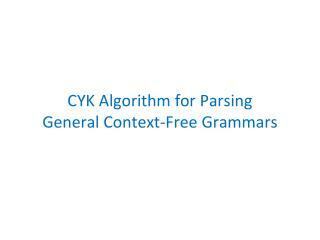 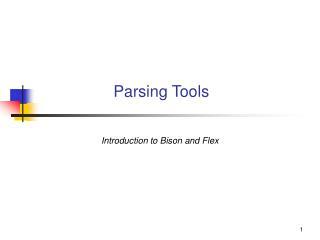 Statistical Natural Language Parsing -. 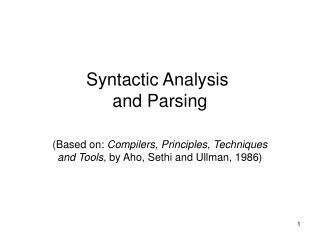 two views of syntactic structure. 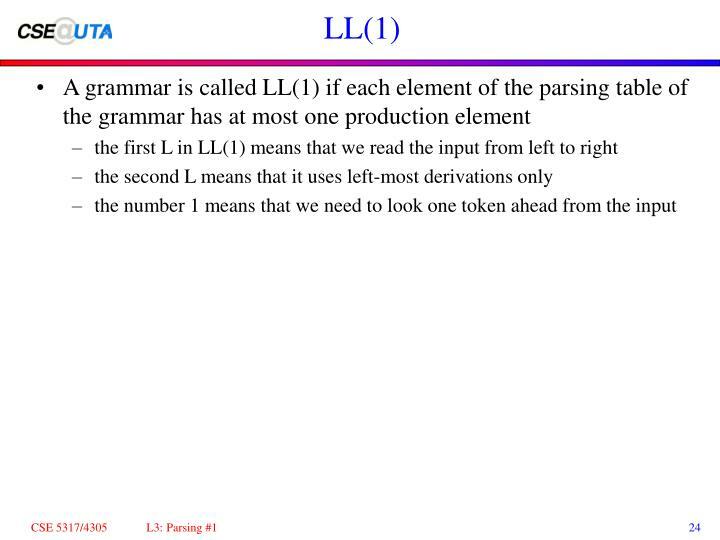 two views of linguistic structure: 1. constituency (phrase structure). 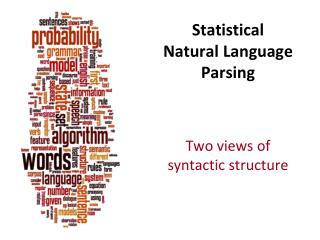 phrase structure organizes words into nested constituents. 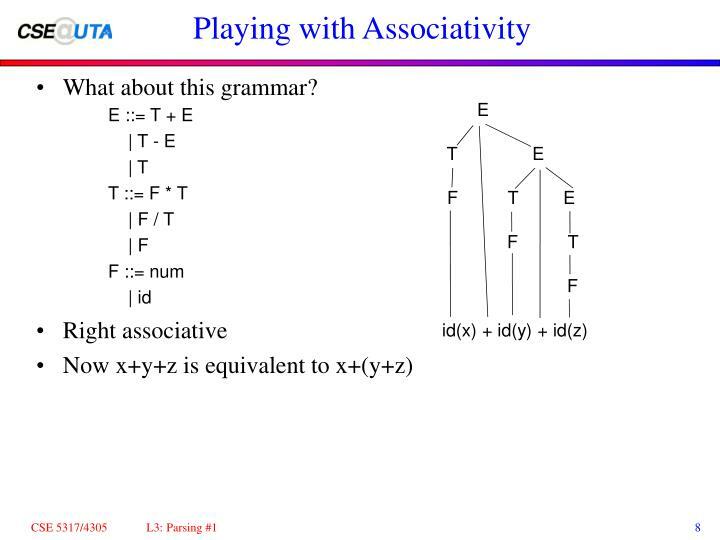 how do we know what is a constituent ?